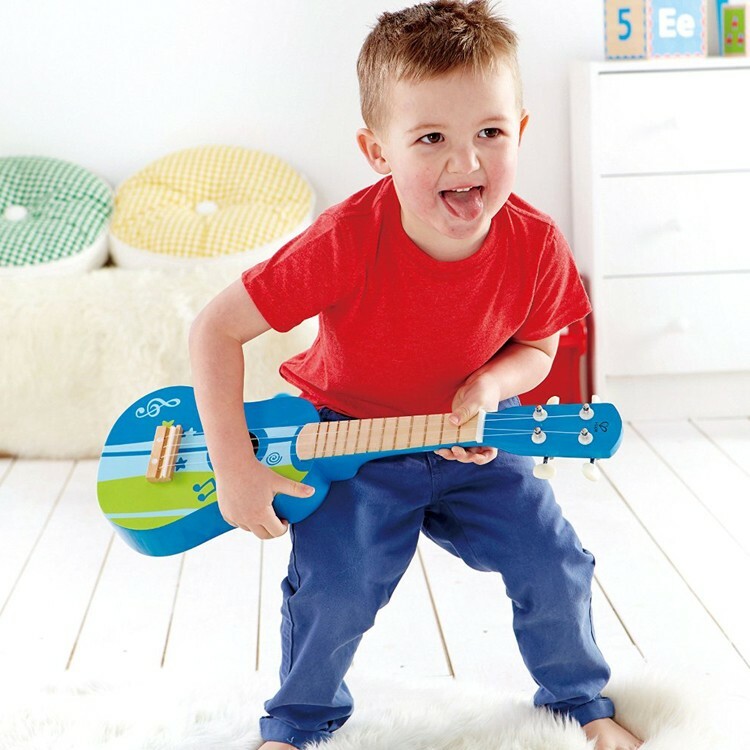 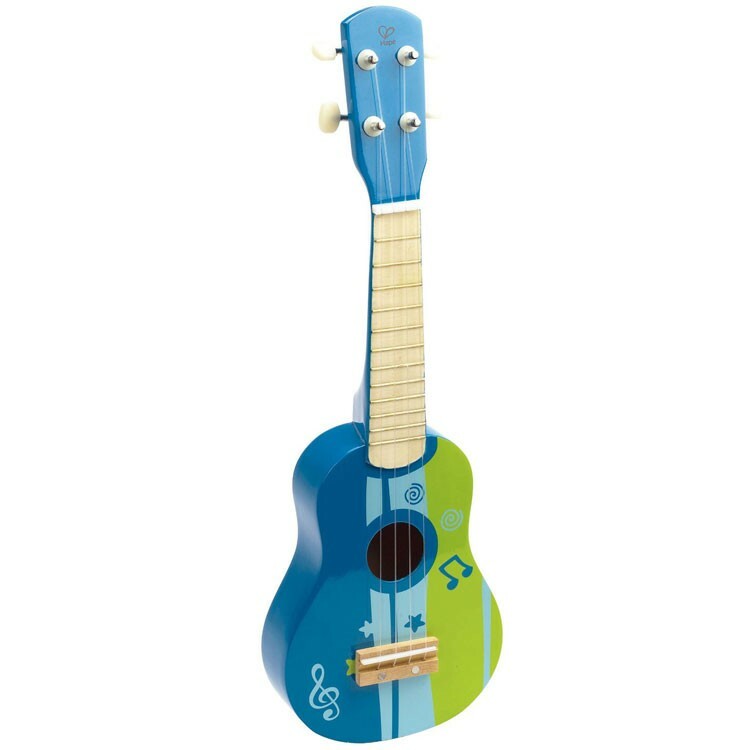 Hape's sturdy basswood toy ukulele in bright blue and green colors will inspire your young musician rock on! 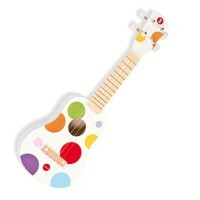 Calling all little musicians - it's time to play ukulele music! 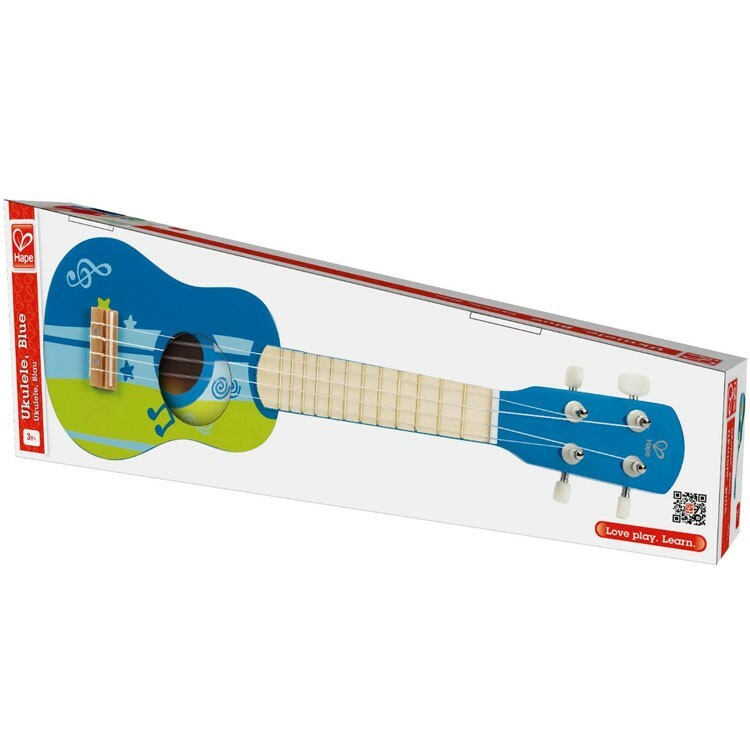 The Kids Ukulele Musical Instrument - Blue by Hape is a colorful blue and green toy musical instrument that's perfect for all children to learn basic string playing skills. 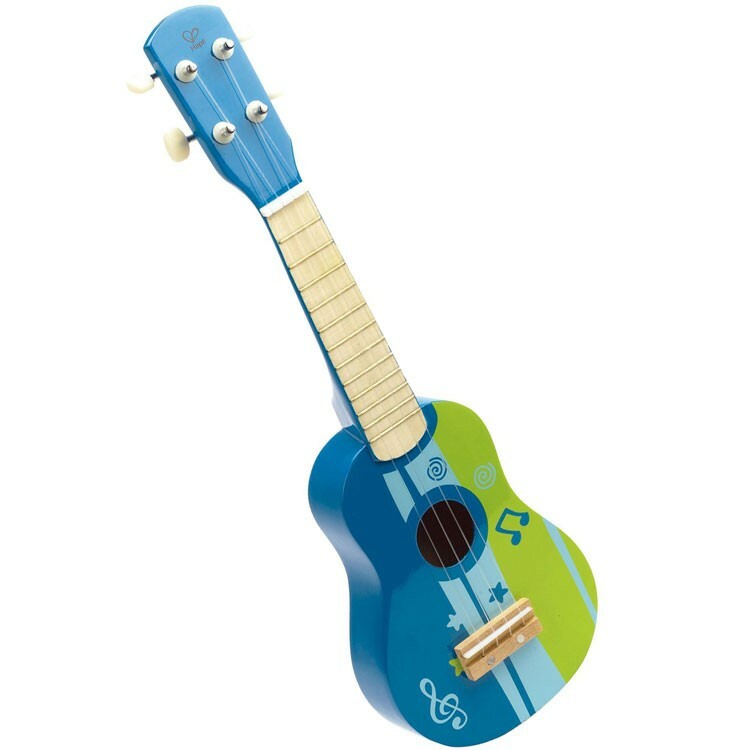 The sturdy basswood kids toy ukulele features beautifully designed and perfectly sized for kids wooden body, a wooden bridge, ivory-style tuning pegs, and 4 tune-able nylon strings. 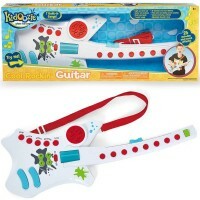 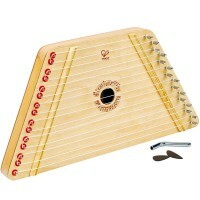 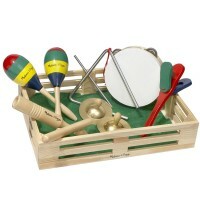 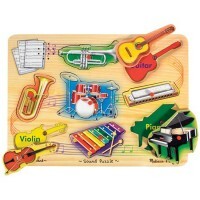 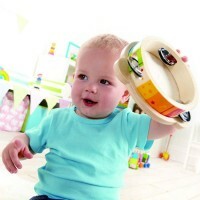 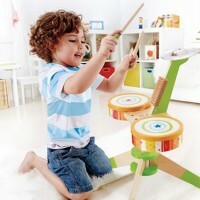 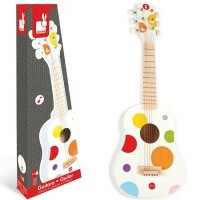 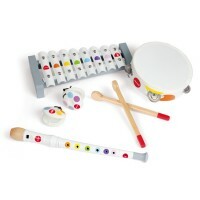 All little rock stars will love this exciting musical instrument from Educational Toys Planet. 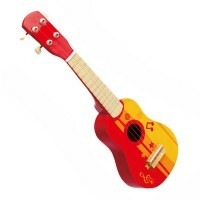 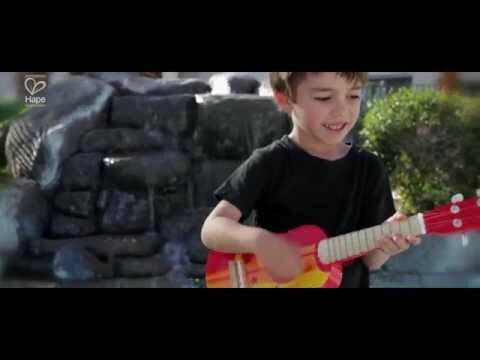 Grab your very own kids ukulele; it's time to make some music! Kids Ukulele Musical Instrument - Blue measures 21 x 6.9 x 2.6 inches. 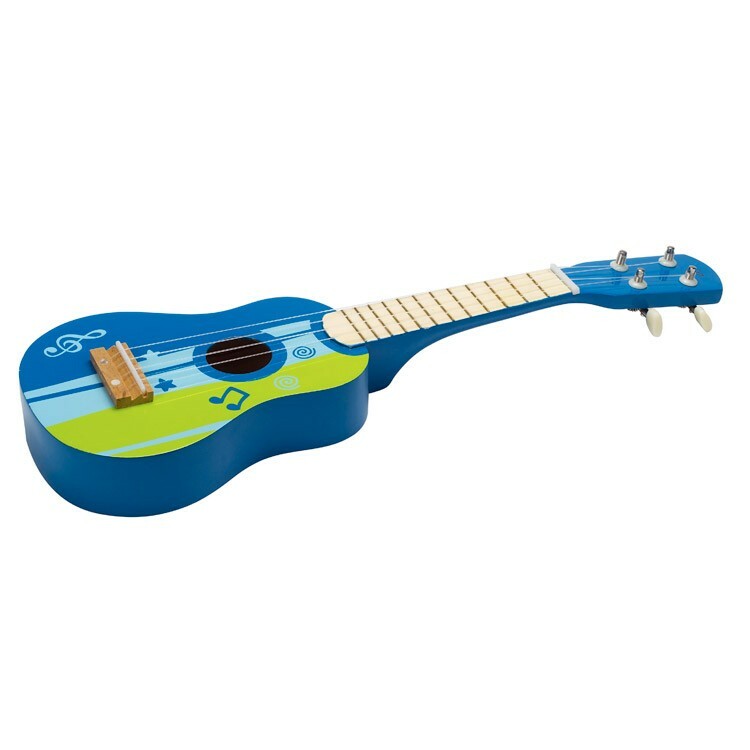 Dimensions of package 6.89" x 21.06" x 2.56"
Write your own review of Kids Ukulele Musical Instrument - Blue.